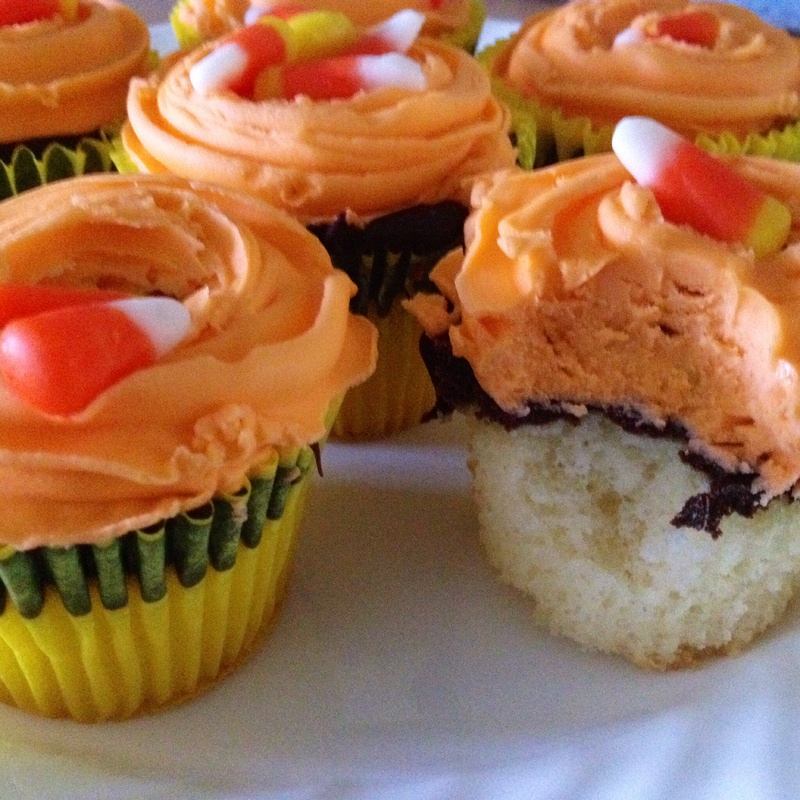 The pumpkins are out, the candy is flowing, and there is a chill in the air. 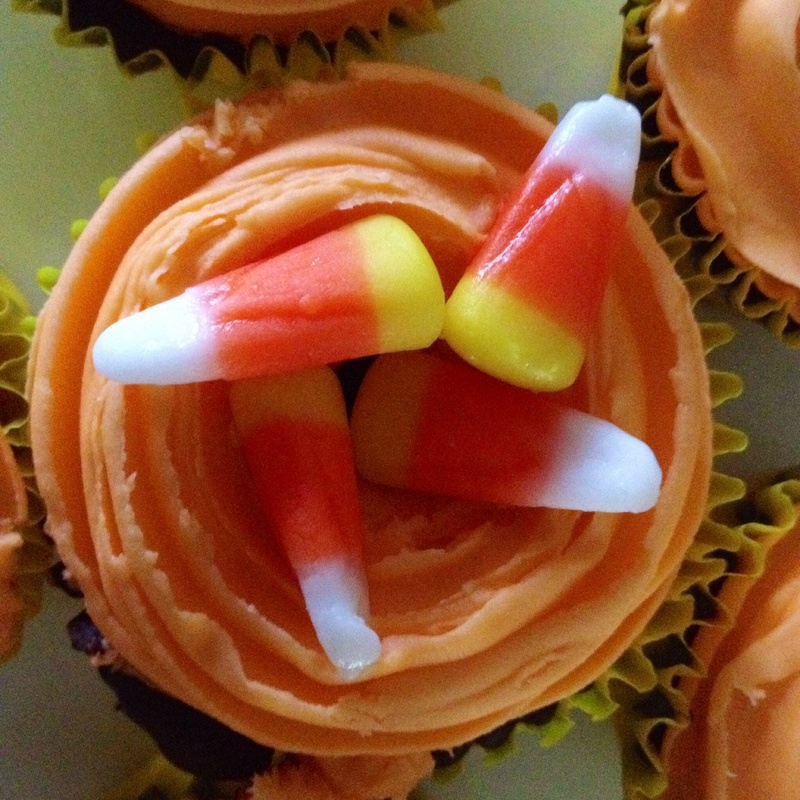 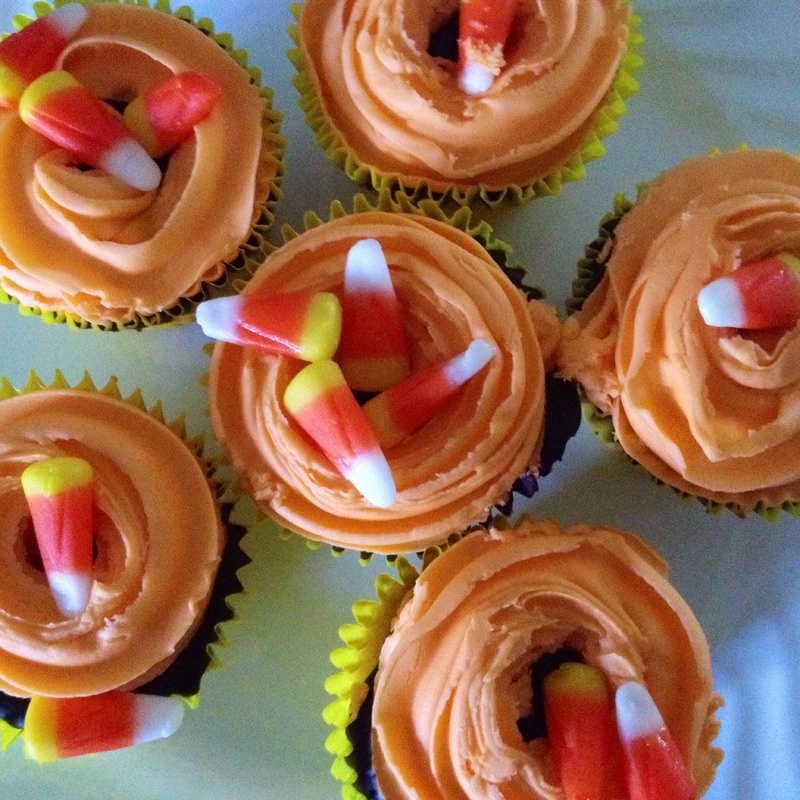 But it just wouldn’t be Halloween for me without my beloved Entenmann’s candy corn cupcakes! 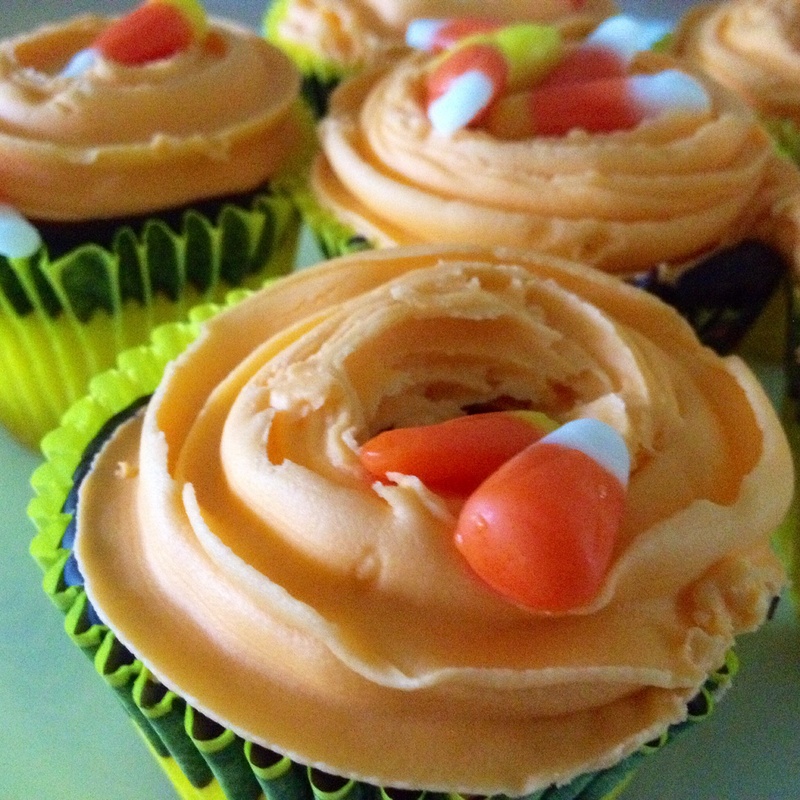 Hope everyone has a BOO-tiful day!